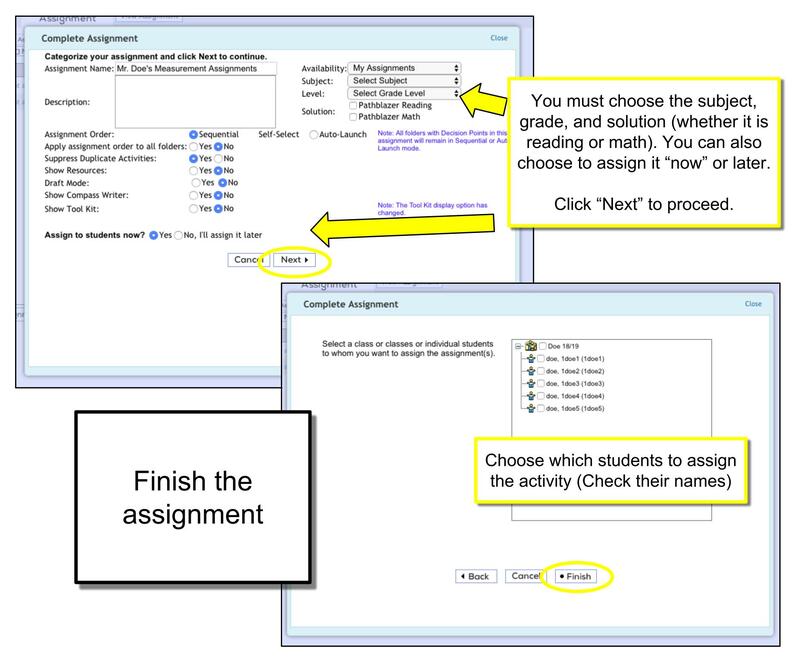 Another option is to create your own activities and assign them to students. This can be beneficial if you are currently teaching a particular subject and would like to give your students extra practice. 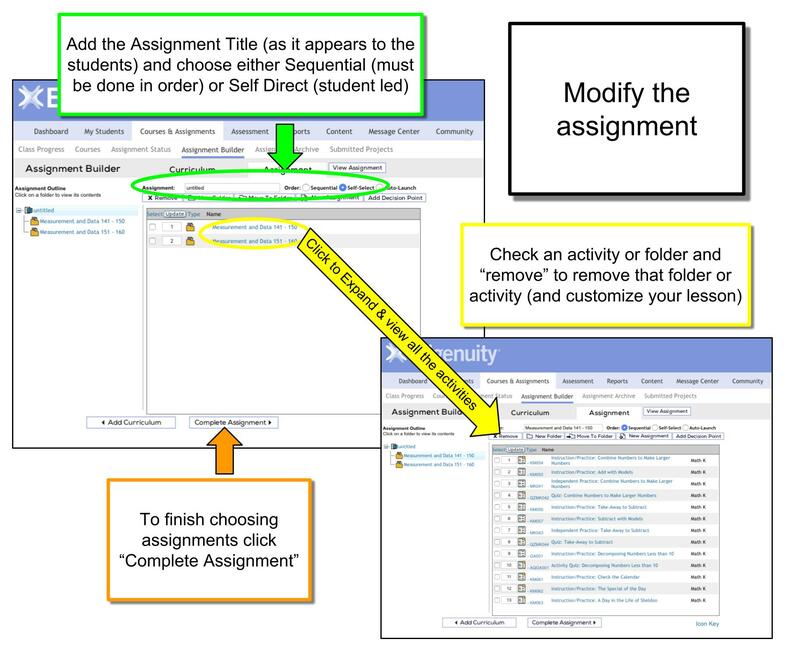 Side Note: You can also assign them to specific students which allows you to differentiate for each student’s needs. 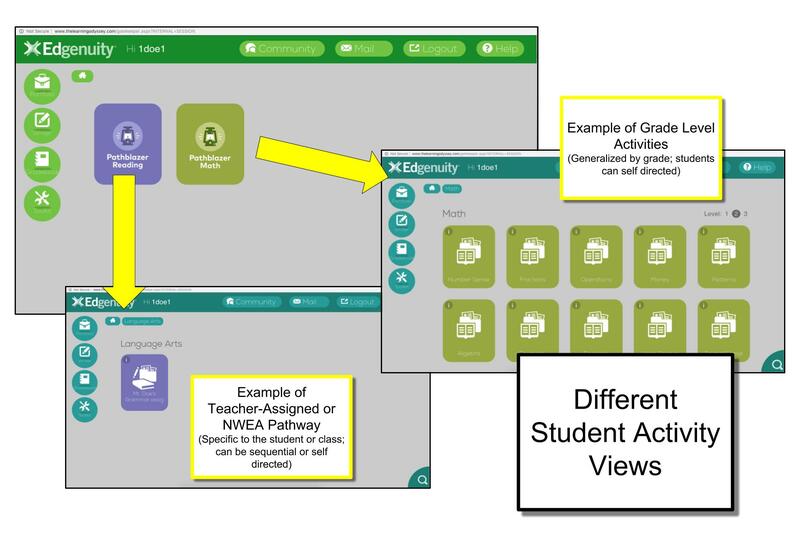 Assigning activities does not remove the NWEA pathway (it will add another tile) but it will remove the generalized grade level activities from the student’s choices. *You must have a Class Set-up in Compass to assign students activities. If you haven’t done that yet, view our instructions here. Choose your assignments. Search by Subject (and possibly Grade). I chose to use the NWEA activities for this example. (Pic 3) Tip: You can click on the activity folder to see the assignments and then preview them by clicking on them. 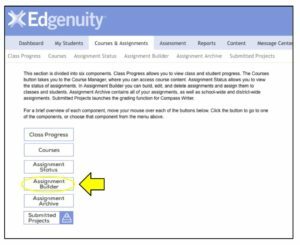 You do not have to use every assignment in the folder – but that is the next step. 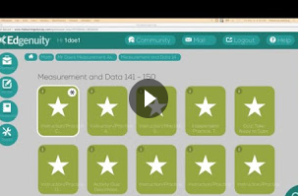 View our Video Walkthrough on how to Create Your Own Assignments! This is the location of all of your created assignments. 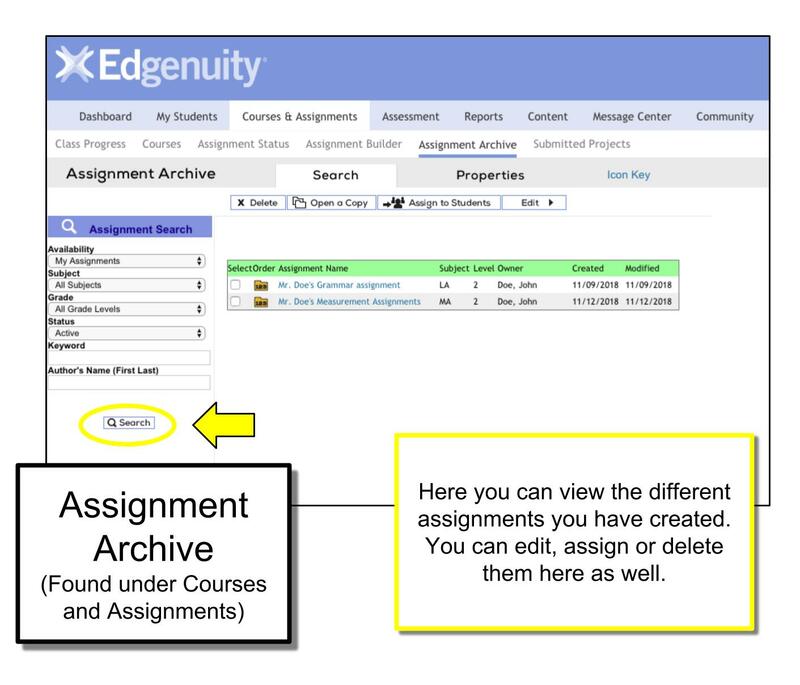 You can edit, assign and delete assignments here. 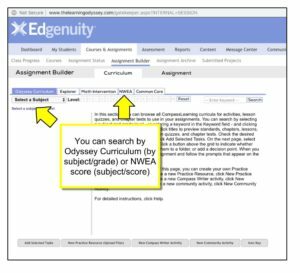 Note: If you delete the only math or reading assignment and the student does not have an NWEA pathway they will revert to generalized grade level activities until a new path is assigned.